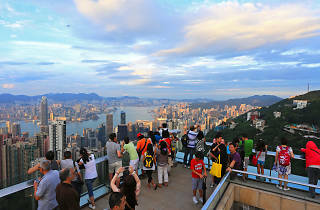 One the must-see sights in Hong Kong, Victoria Peak provides views of one of the world's most famous skylines. 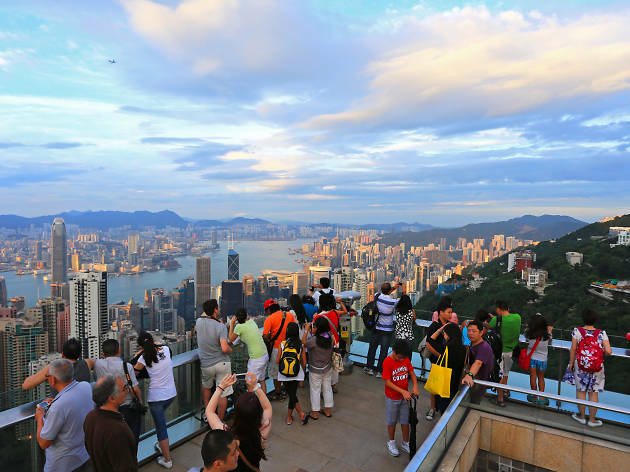 Get there via the Peak tram for the ultimate experience. If you need to eat or drink while there, The Peak Galleria is there to satisfy your needs.